Dr. Sandra Stefani Comerford, Vice President of Instruction at College of San Mateo, has worked at CSM since 1987 and brings extensive experience, knowledge, and skills to the Office of Instruction. Sandra began at CSM as a part-time instructor in the Language Arts Division and became a full time, tenured member of the faculty in 1990. She taught basic skills and transfer-level English composition and literature courses and served as the lead faculty of the Writing Center and English 800 Center. In 2004, Sandra became the college’s first Student Learning Outcomes and Assessment Coordinator and College Assessment Committee Chair. In this capacity, she developed the model that integrated the SLO assessment cycle within the college and provided leadership in the articulation and assessment of campus-wide SLOs. In addition to teaching at CSM, Sandra has taught English at Golden Gate University and graduate courses in Education at University of San Francisco. In 2008, Sandra became Dean of Language Arts, one of the largest divisions in the college district. She guided the Language Arts Division during some extremely challenging years that were marked by a severe State budget crisis and building renovations that required multiple relocations of employees. Through it all, Sandra worked collaboratively with faculty and staff to solve problems and strategically plan for the future of the division. In addition, she has been instrumental in the development and supervision of the Learning Center and has fostered its partnership with disciplines and learning support centers throughout campus. During her career at CSM, Sandra has participated in a number of special projects and initiatives including the development and implementation of grants focusing on student success in basic skills and transfer-level English, reading, and writing courses. 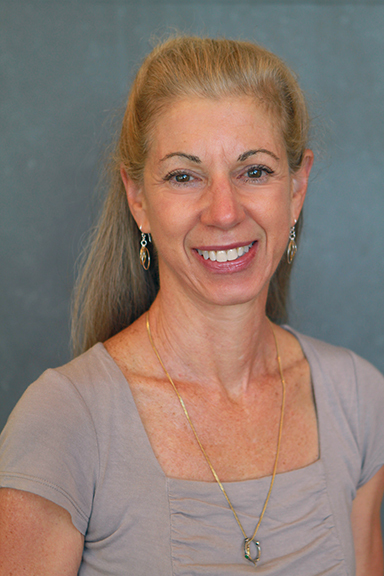 Sandra also has expertise in the accreditation process, having served as a standard co-chair for CSM’s 2013 visit, a member of accrediting teams for other community colleges, and the co-chair and editor of CSM’s 2007 Institutional Self Study. Sandra holds an Ed.D. from the University of San Francisco, an M.A. in Comparative Literature from San Francisco State University, and a B.A. in Psychology and French from Lone Mountain College.